Classic Rock 96.5 had the ‘Know the Glow Rock and Roll Show’ at The Beacon Theater. 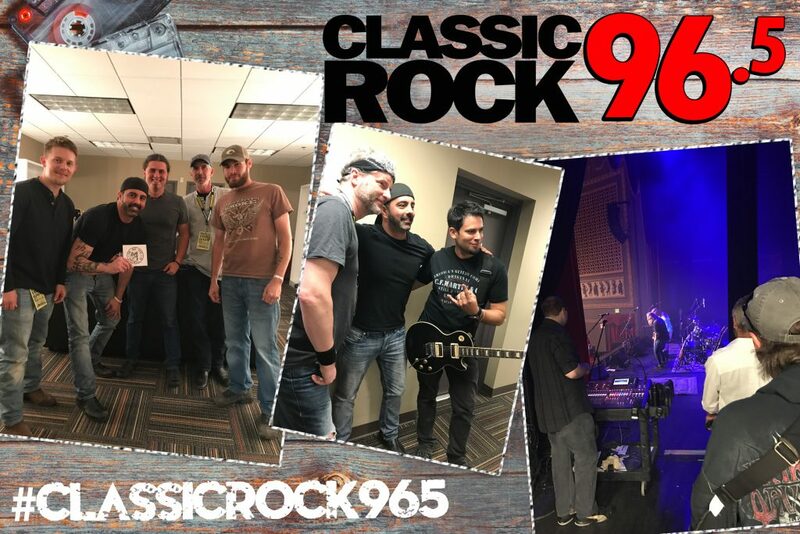 This concert was hosted by Brady from Rock Mornings to raise money for baby Ava who suffers from a rare form of eye cancer. The bands Smoke & Wine Band, Audiovault and One Way Ryde all showed up to support the cause!